The effort to deleverage China Inc. is underway, and overdue, as China’s credit-to-GDP ratio is clearly unsustainable. 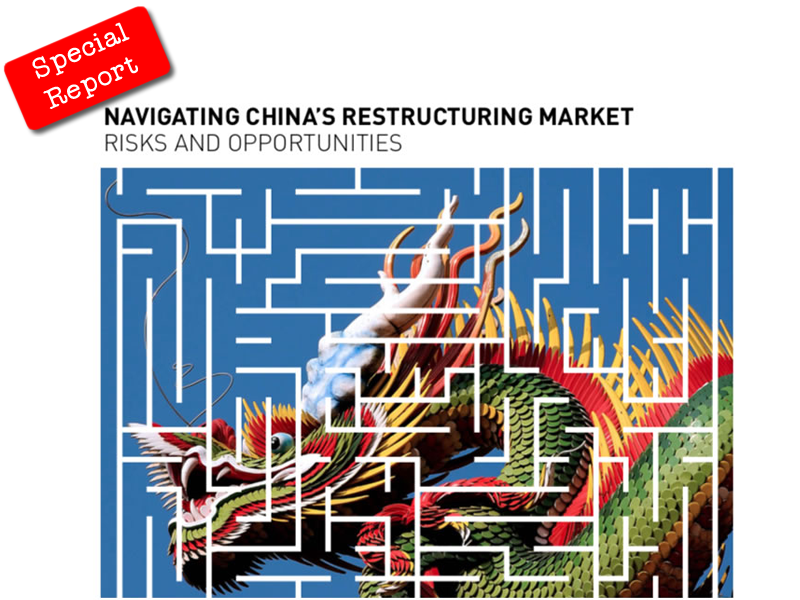 This means there are a wider array of opportunities available for global investors, who are viewing the Chinese debt restructuring market with increasing optimism. Buying portfolios of nonperforming loans is still the preferred access point to China debt for most global investors. However, alternative strategies including investing in single asset situations and restructuring offshore debt of Chinese companies are also on the rise. 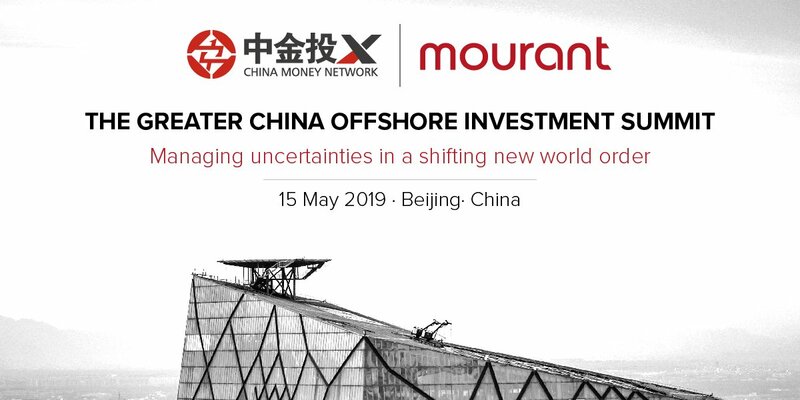 This report released by China Money Network raises awareness of the opportunities for navigating China’s Restructuring Market.